Smell of natural wood burning, or the ambiance of gas fire. The structure and beautiful appearance of a fireplace. 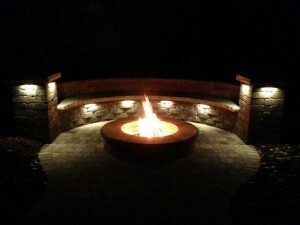 Roasting marshmallows to enjoying a glass of wine. 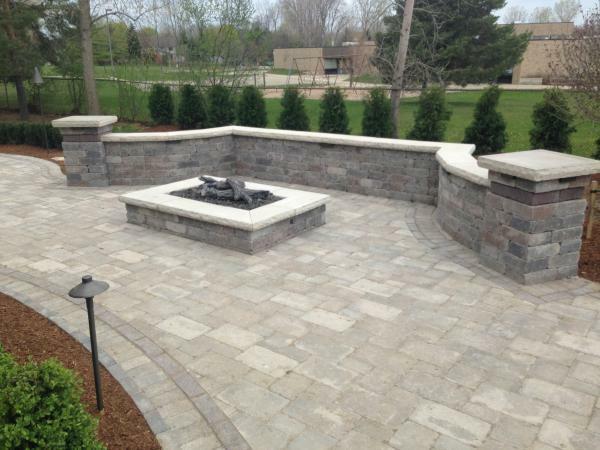 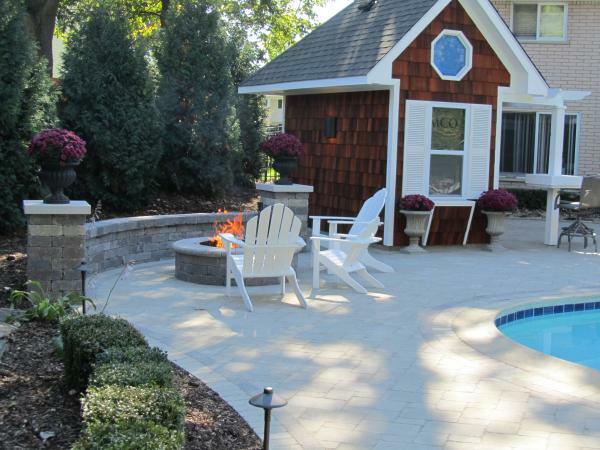 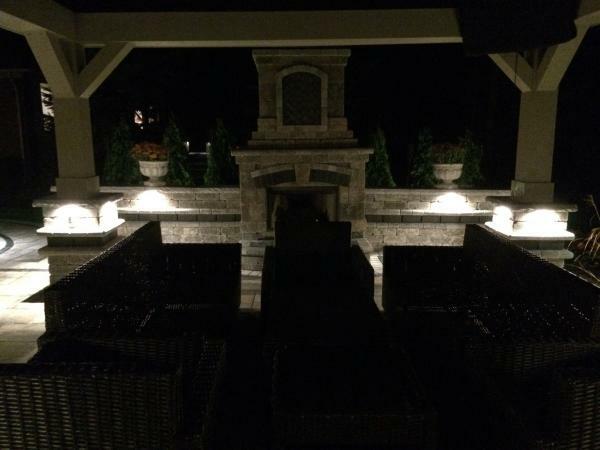 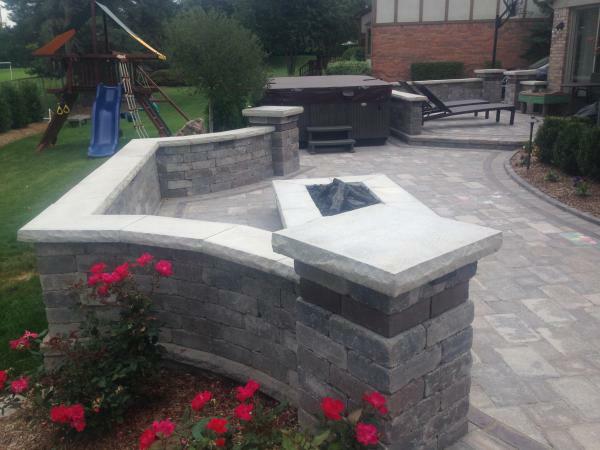 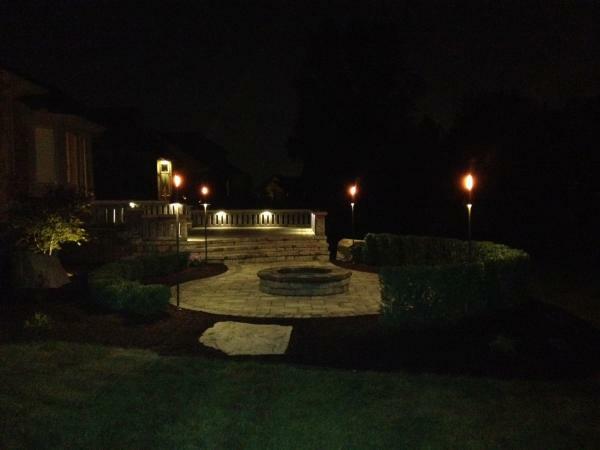 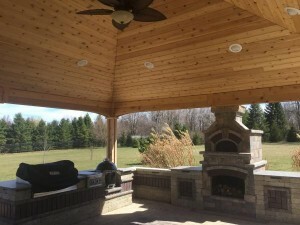 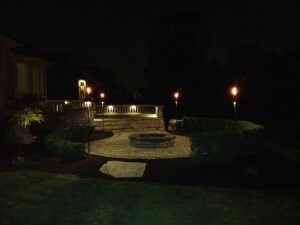 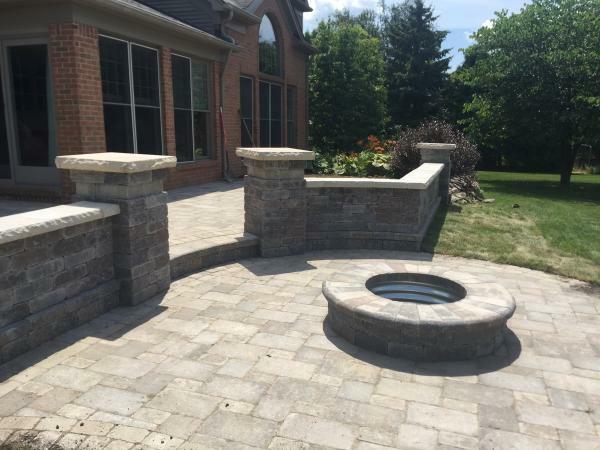 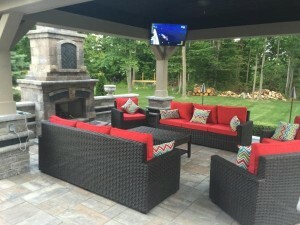 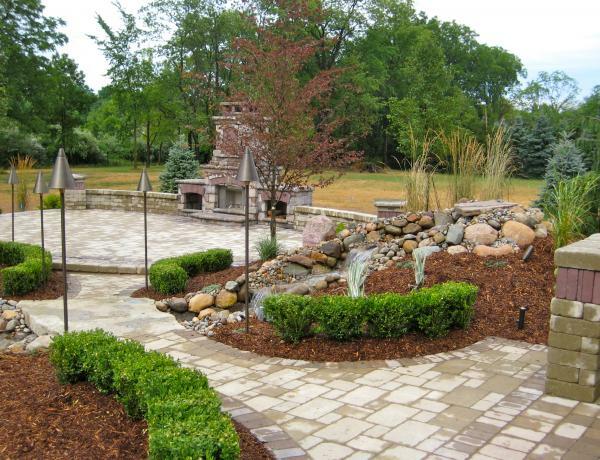 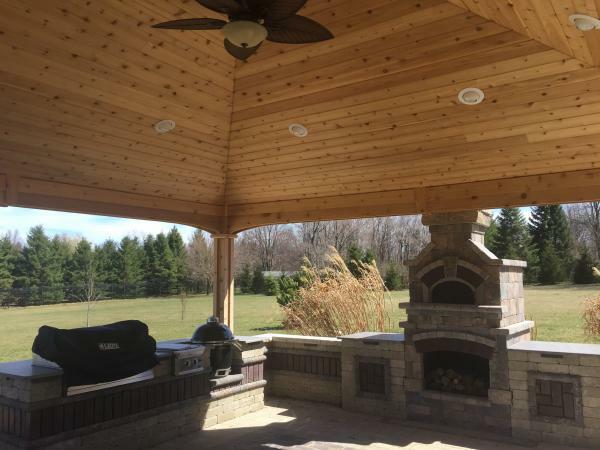 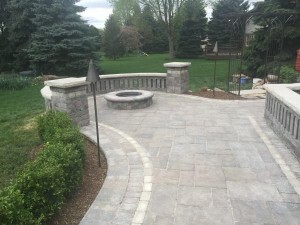 Not only does a fireplace or fire pit add warmth and light to your patio during the evenings, it creates a focal point in your design and is the perfect place to gather with friends and family! Choose a pre-built fireplace or have a professional contractor custom build one with our wall products. 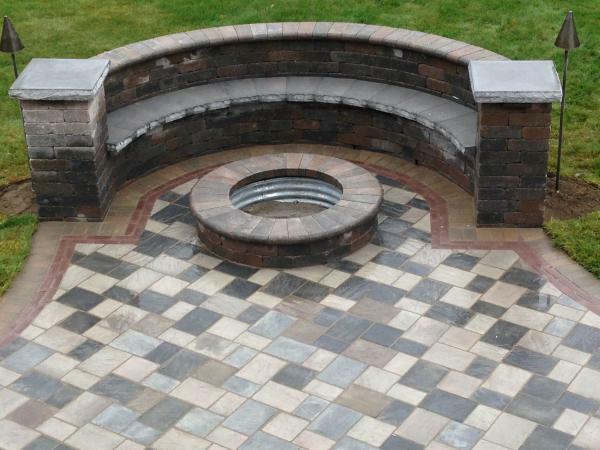 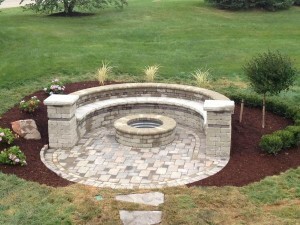 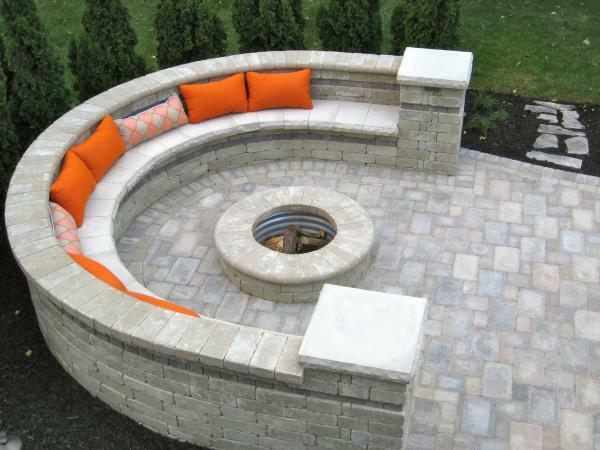 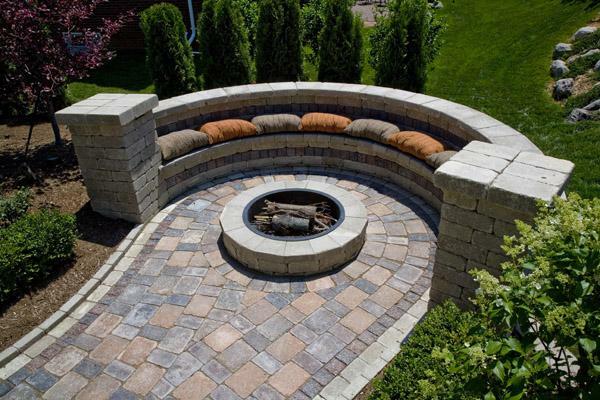 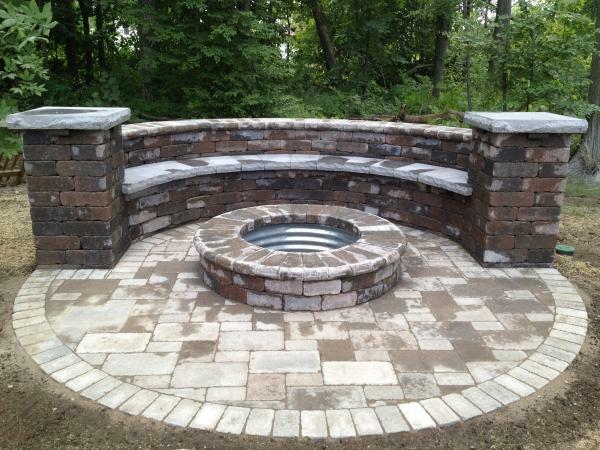 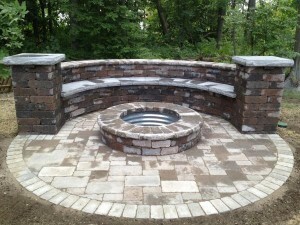 An aesthetic necessity for the serious entertainer, a fireplace or firepit brightens the mood and seating possibilities to any backyard.